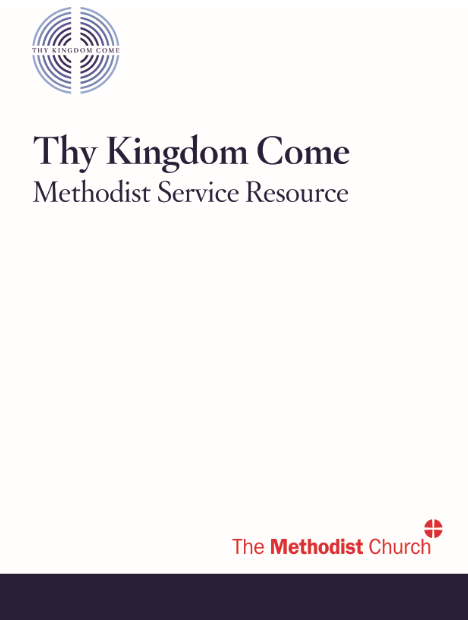 Methodist Resources for this year's Thy Kingdom Come campaign. Nine Days of Prayer: I hear you differently! is a prayer guide written by the Revd Dr Barbara C Glasson, President-Designate of the 2019/2020 Methodist Conference and Team Leader at Touchstone, part of the Yorkshire West Methodist District dedicated to interfaith work. Photographs by David Glasson. Written by the Revd Hilary Cooke includes a full order of service, prayers, reflection and hymn suggestions. Download your copy via The Methodist Church website. 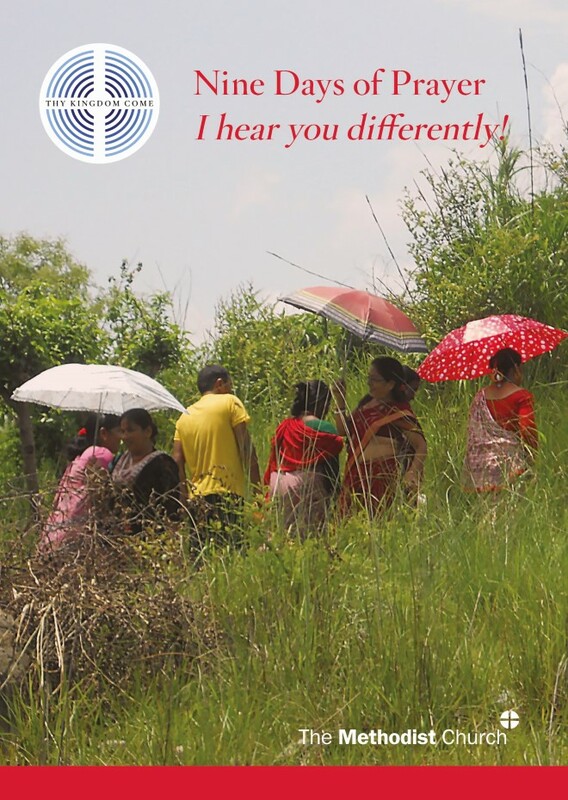 This resource is still available to download from the Methodist Church website. The latest family resource from Thy Kingdom Come will be distributed free to children attending Methodist schools. The Family Adventure Prayer map will be given to 330,000 children in years 4, 5 and 6 attending Methodist and Church of England schools. 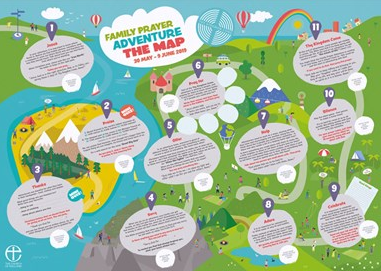 The Family Prayer Adventure Map (with stickers) is a fun packed resource and there’s an accompanying Family Prayer Adventure Journal for deeper reflection. Both resources are available to order from Christian Publishing & Outreach Limited (CPO) or you can also download them via The Methodist Church website. Thy Kingdom Come is a global prayer movement in which Christians pray that people would come to know Jesus. Taking place between Ascension and Pentecost, Thy Kingdom Come this year falls between 30 May - 9 June 2019. People commit to pray with God's world-wide family - as a church, individually or as a family. People will be transformed through prayer by the Holy Spirit, finding new confidence to be witnesses for Jesus Christ. To take part, ‘pledge to pray’ on the Thy Kingdom Come website. Methodist Publishing is now on Facebook and Twitter. Follow us for special offers and FREE postage and packing days. Feel free to use the content from this newsletter in your local church, circuit or district newsletter, other notices or notice sheets. You can unsubscribe from this newsletter using the 'unsubscribe' link at the very bottom of this email. You can also change your details using the 'change your email details' link below.